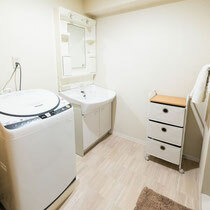 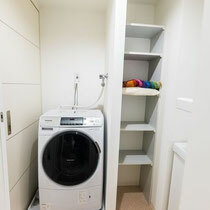 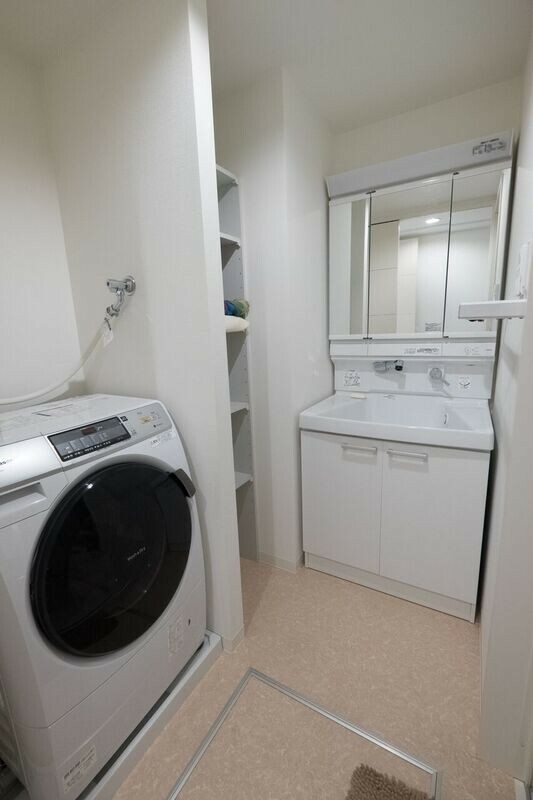 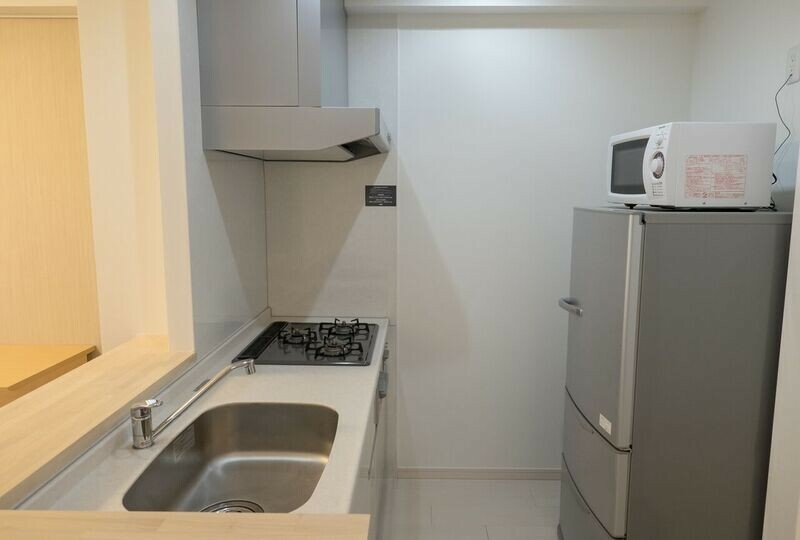 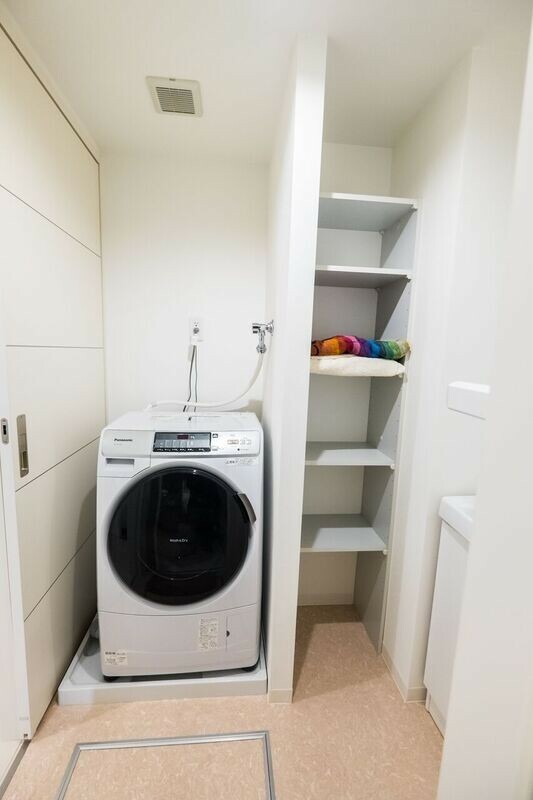 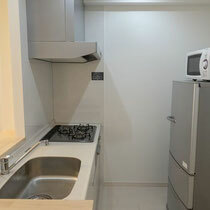 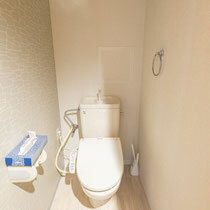 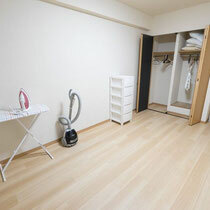 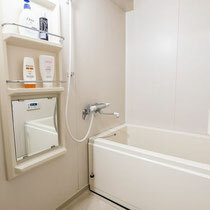 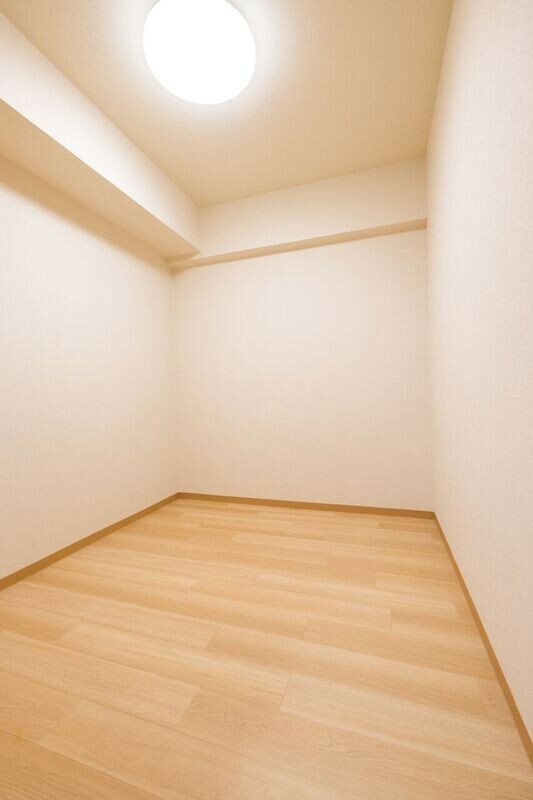 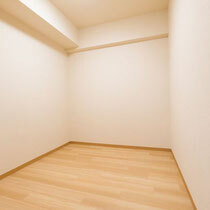 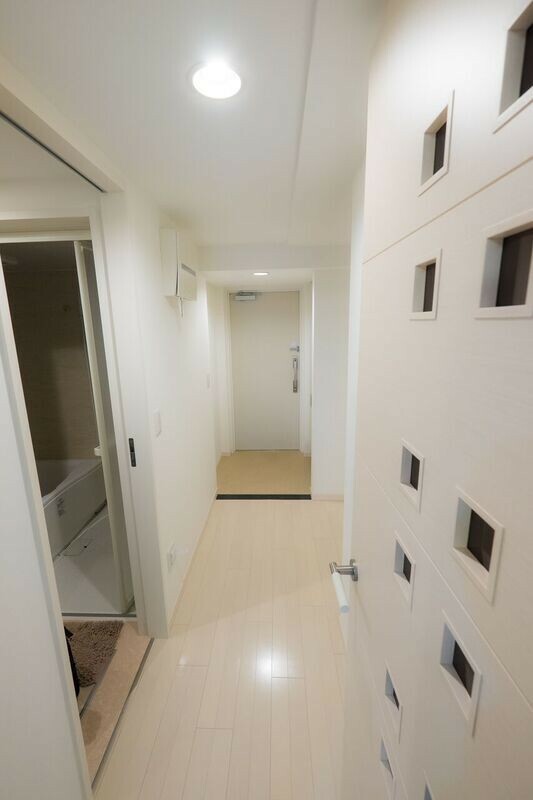 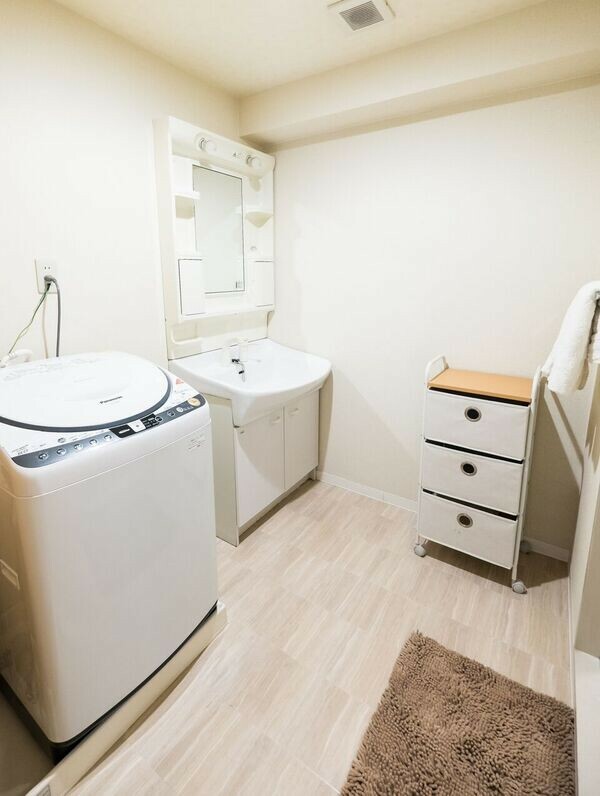 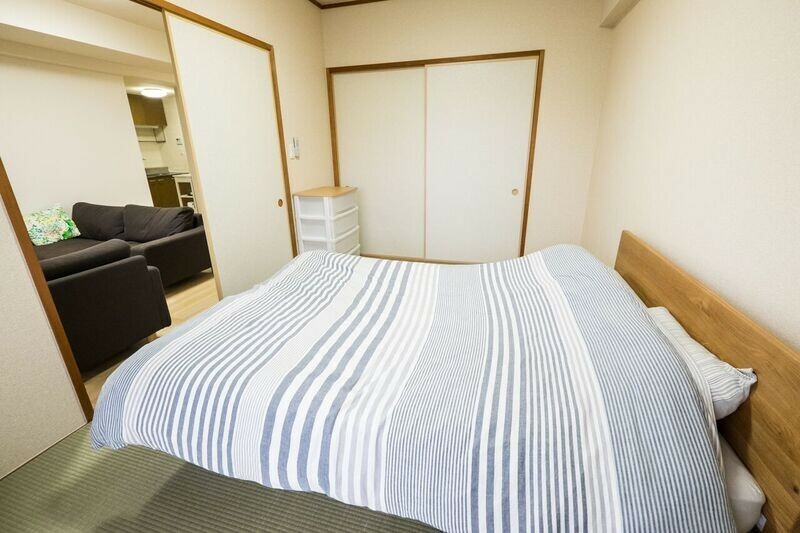 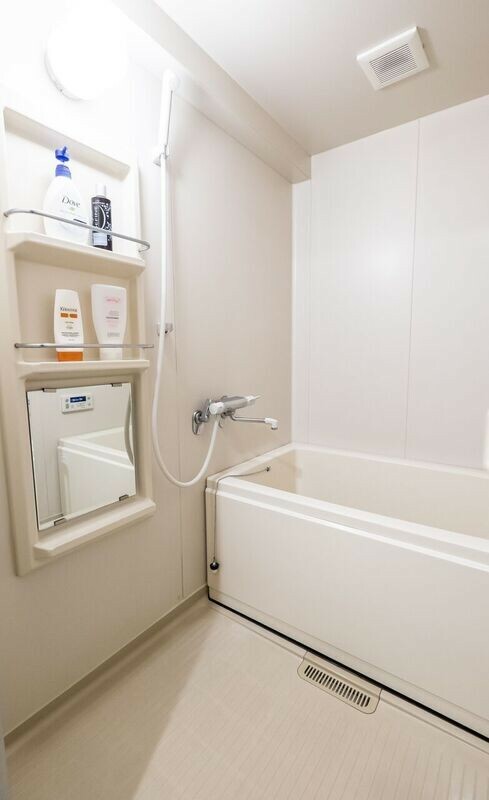 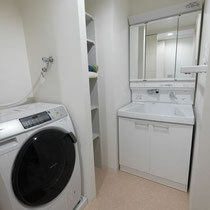 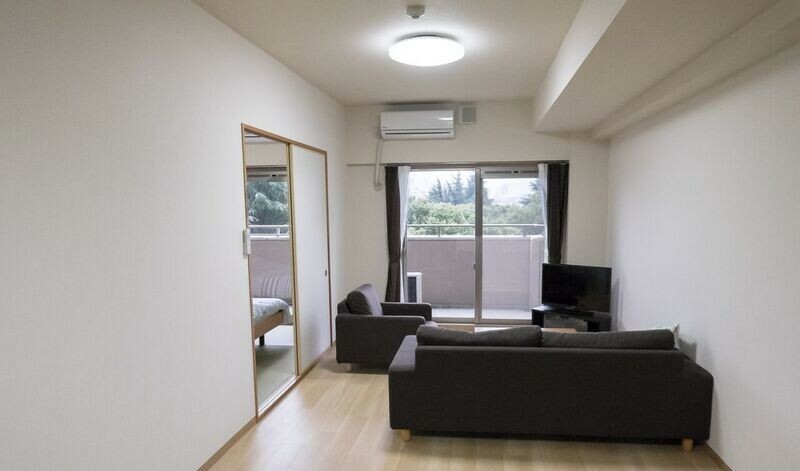 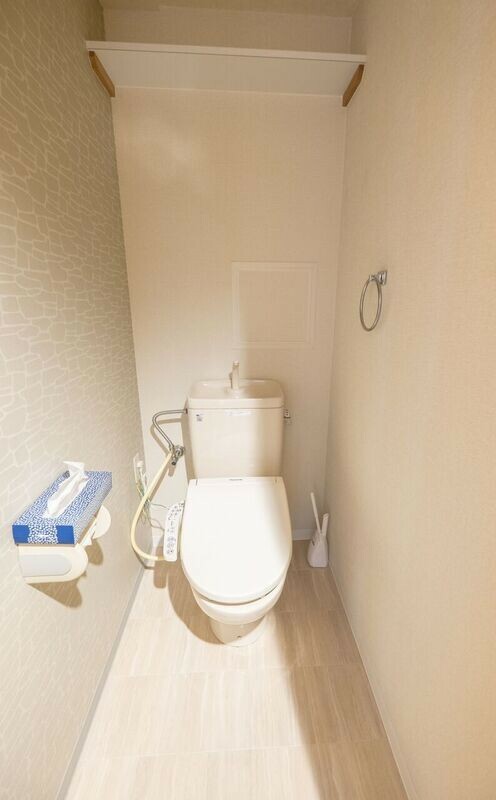 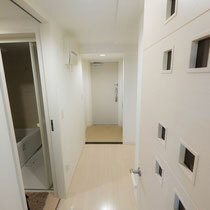 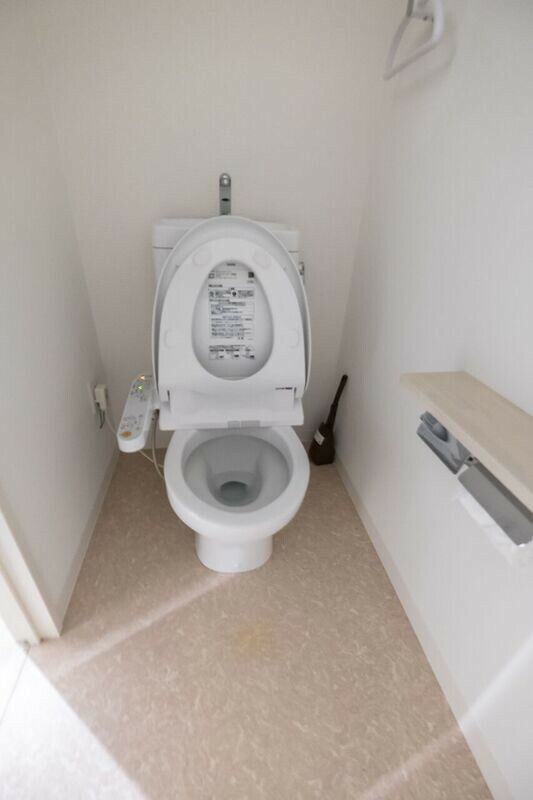 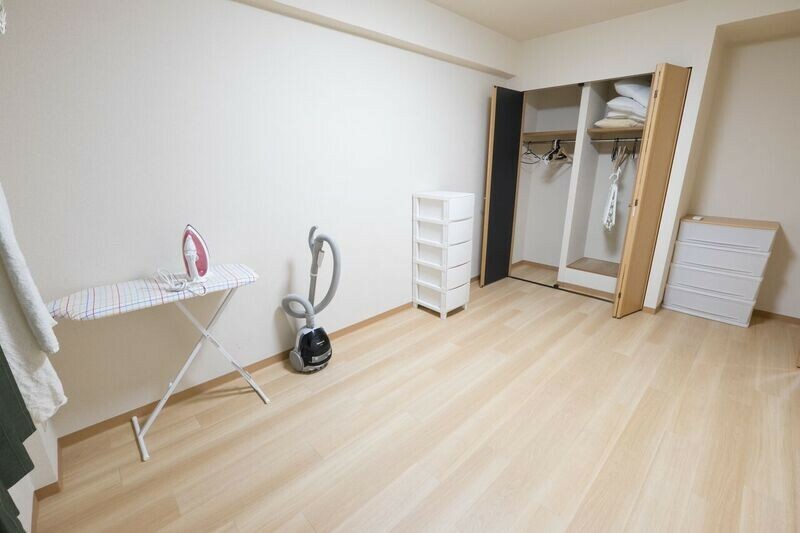 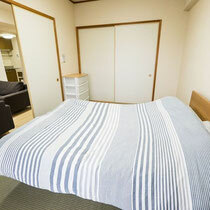 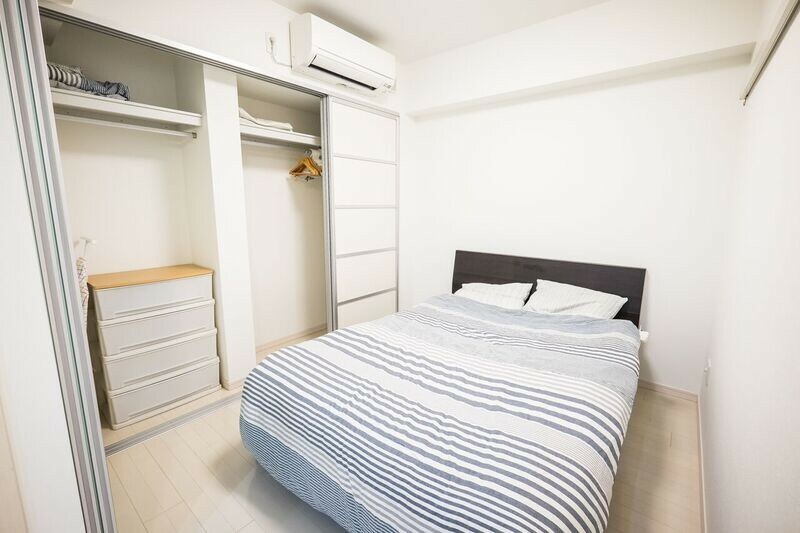 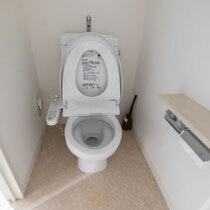 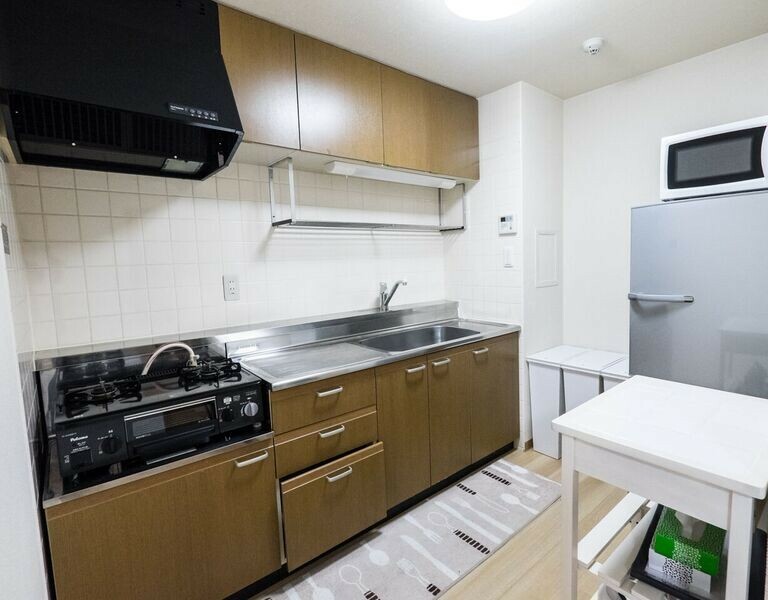 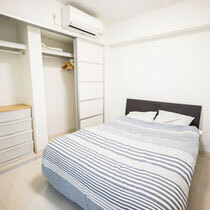 REAL JAPAN provides the fully-furnished apartment for any transferees to Nagoya, or any local in JAPAN. 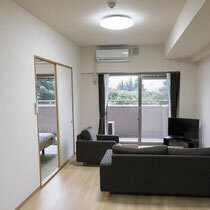 What is the Fully-Furnished Apartment? 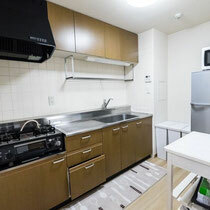 The apartments are fully serviced one but not Hotel. 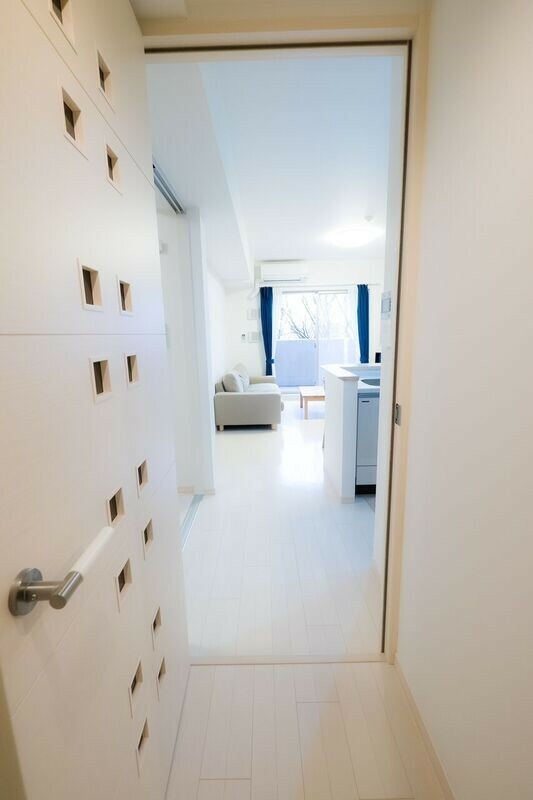 We don't kick you out each weekends like hotel does. 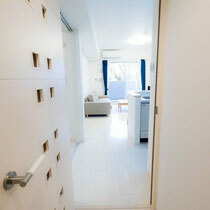 You can stay like your home until the end of the designated date once you occupy it. 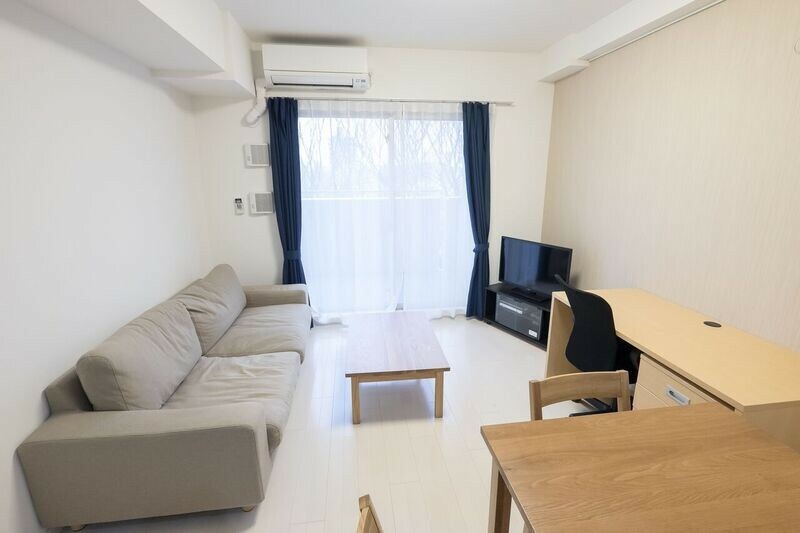 Sofa, bed, bedding, table, chair, chest of drawer, TV, iron, cleaner, Washer/dryer, Wi-Fi, English TV programs, microwave, refrigerator. 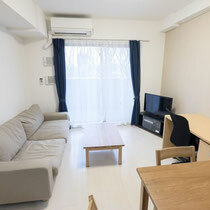 Presented by REALJAPAN Co., Ltd.